Father’s Day is a special time of the year for me. I now have 6 kids to celebrate Father’s Day with me. 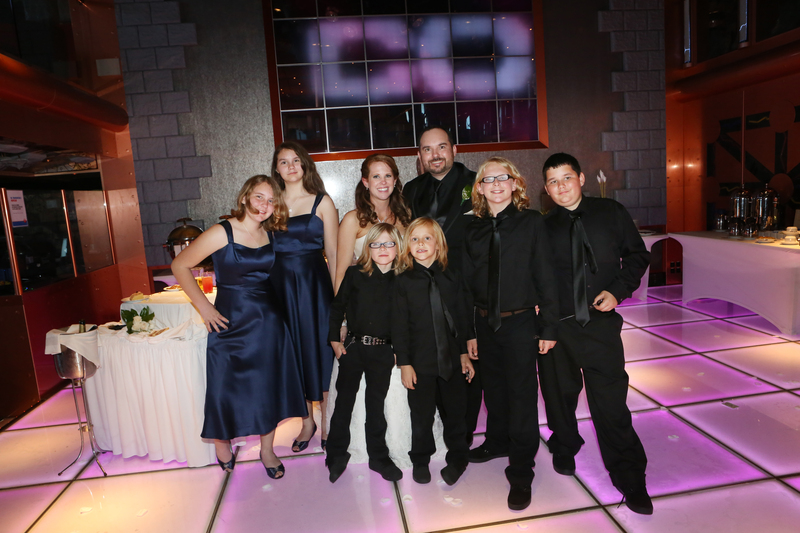 In February, I married my wife Shannon and we both brought 3 children to the family. Yep – a modern day Brady Bunch! Thank to the March of Dimes, many dads like me were able to live healthy lives and become the dads we now are! Did you know that in the United States, 1 baby is born prematurely every minute and approximately 72 die each day before reaching their first birthday? Did you know that Worldwide, 15 million babies are born too soon each year? Those are some pretty scary statistics! For more than 75 years, the March of Dimes has helped babies be born strong and healthy through research, vaccines, education and breakthroughs. 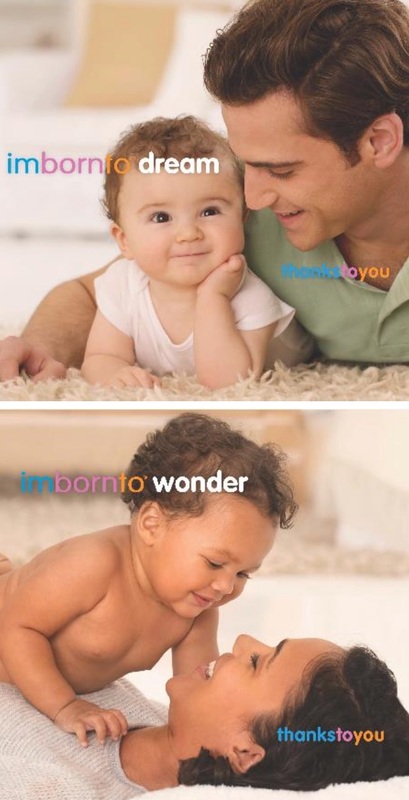 The March of Dimes #imbornto campaign celebrates the great things babies are born to do and thanks mothers and fathers who are the guardians and protectors of babies’ hopes and dreams. 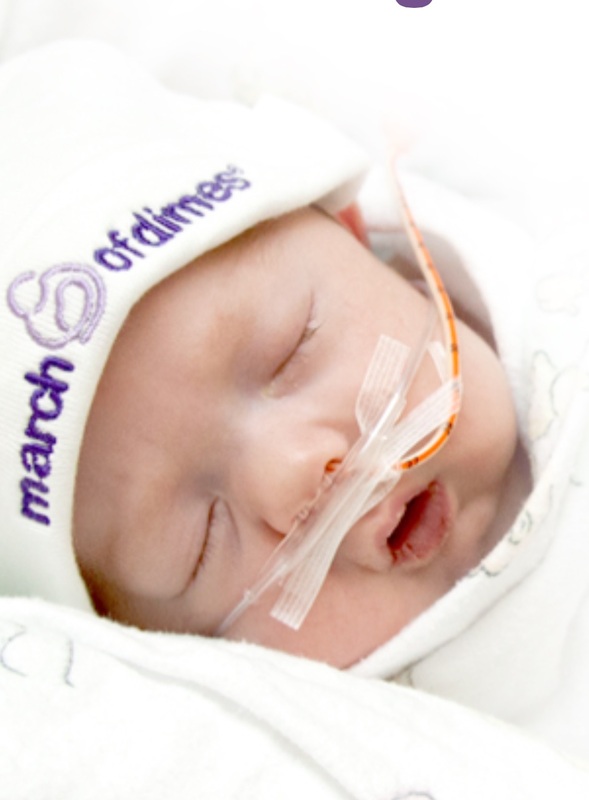 Did you know that the support of the March of Dimes last year provided 15,700 babies lifesaving surfactant therapy, developed by March of Dimes researchers, and gave 90,000 families with a newborn in intensive care both comfort and information through the NICU Family Support®. From Mother’s Day to Father’s Day, the March of Dimes encouraged consumers to shop, donate or take part in partner promotions to support the cause. Companies who helped donate proceeds to March of Dimes included Chef Emeril Lagasse (teamed up with Martha Stewart Living Omnimedia, Inc. and Meredith Corporation), The Bon-Ton Stores, Mud Pie, A&E Jewelers, ALEX AND ANI, Blue Rhino and Kmart. The March of Dimes believes that every baby is born to do something special and unique. However, they can’t do it alone. This is a celebration of their parents – the moms and dads who keep them healthy and safe, before and after birth. This is a thank you to them. March of Dimes and its partners celebrate mothers and fathers on Mother’s Day and Father’s Day – and every day, all year long. 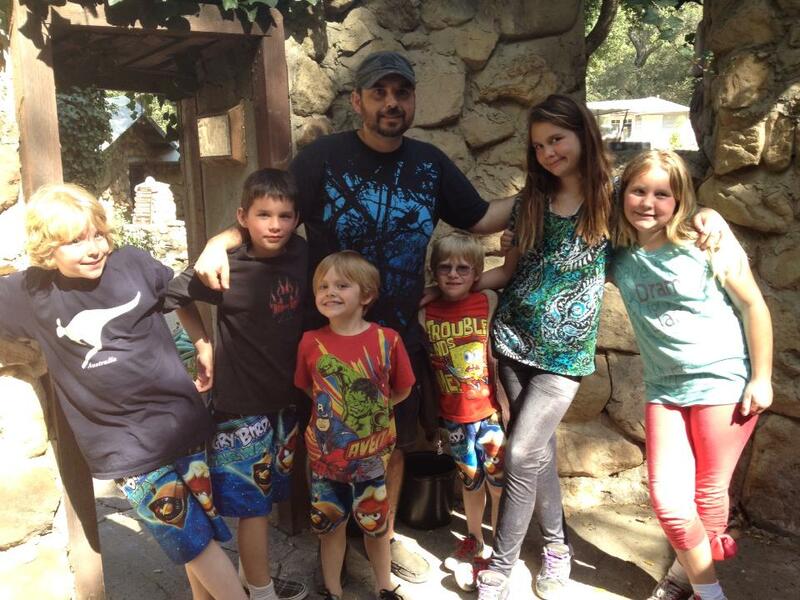 I’m thankful to be the dad I am today to 6 amazing kids. I’m thankful for organizations like the March of Dimes that has helped our children grow into the healthy individuals they are today! Thank you March of Dimes! How has March of Dimes helped you? What were you born to do?